From day-to-day tasks to big projects and presentations the office printer is a staple for productivity. 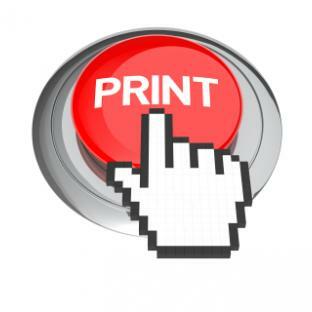 Businesses count on print jobs everyday and it seems there are only problems when you are in a hurry. 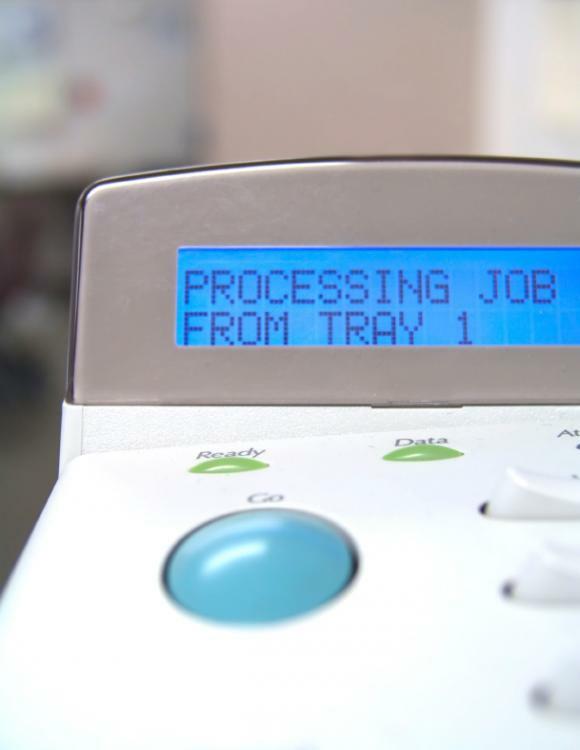 Keeping your printers functioning properly and regular cleaning will reduce the need for maintenance calls and draining your budget by replacing expensive office equipment. 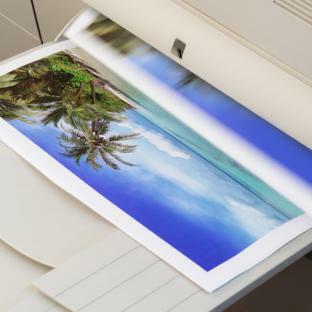 Printers range in size and functionality but here are some common tips to helps improve the printer lifespan and reduce poor print quality in the office. Keep an eye on expiration dates; ink and toner can dry in the cartridges if not used regularly causing lower quality prints. While dried ink will not harm your printer it will harm print quality. You could have the best printer on the market, but if you don’t understand printing resolution you could become very frustrated with your print job. Here is some printing advice and knowledge that will make that next print job a little less stressful. The size of your digital file is measured in pixels and DPI or Dots Per Inch. Sometimes this measurement is referred to as PPI, or Pixels Per Inch. A pixel is a small dot inside of a transparent. Think of it as when someone talks to you about the type of display your computer or T.V. screen has. DPI refers to the number of dots (pixels) per inch. Resolution is how much detail an image holds. Higher DPI means great resolution, but this does also means higher image size.